Visit our CRC project in Lima, Peru: One airplane ticket to Peru to visit our CRCs. 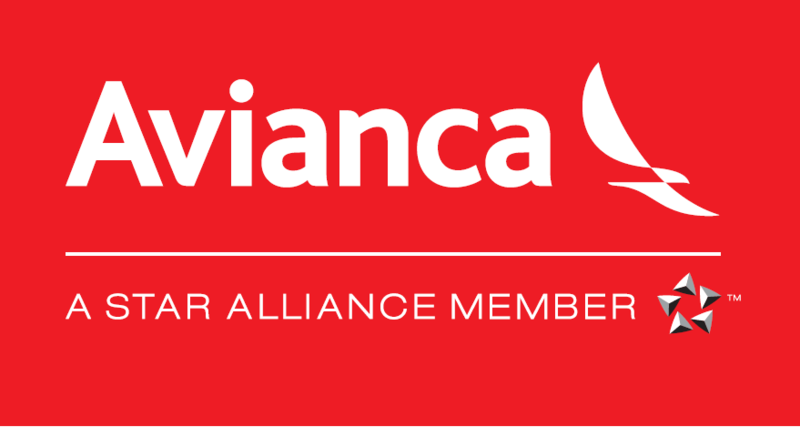 Ticket can also be used to travel to Central America, Ecuador, or Colombia, courtesy of Avianca. Plus MANY more items! Thank you to our silent auction donors and sponsors!